Activate those stabilizing muscles with Darrell Michnowicz's Dowel Workout. 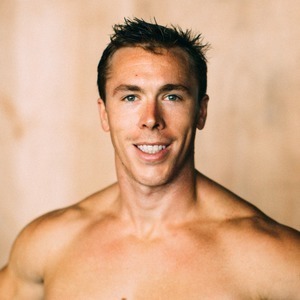 Darrell is a Los Angeles-based movement coach with a specialty in calisthenics and body weight training. After constantly battling injuries from bodybuilding and soccer, he looked to calisthenics and body weight fitness as a low impact alternative. Many weight-free years later, Darrell has helped inspire thousands to explore their movement potential. His vision is to open people’s eyes to the fact that their body is capable of doing much more than they could ever imagine. He takes a simple approach with his teaching by breaking down familiar movement so they become more feasible and by creating easy-to-follow programming.